After years of anticipation, the definitive work about the use of shotguns by the south during the American Civil War is finally available. 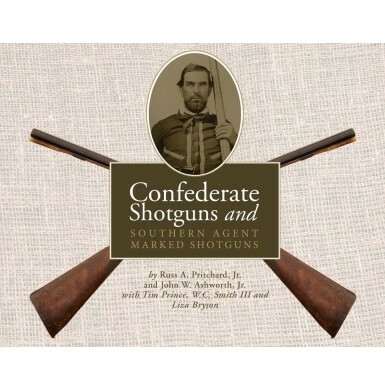 Primary author Russ Pritchard Jr. takes us on a journey through the mindset of the Confederate Ordnance Department, and how they actively sought to obtain and issue shotguns and to supply them with the necessary ammunition and accouterments. Previously unknown documents reveal contracts with various companies to specifically modify civilian shotguns for military use, and also reveal numerous companies involved in the supply chain, providing everything from shotgun bayonets to slings to ammunition. 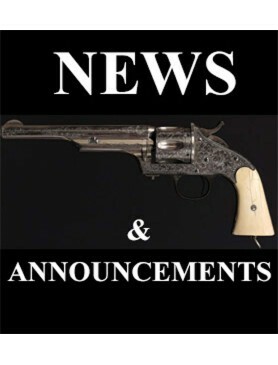 The book is divided into nine primary chapters, covering everything from documented use of shotguns, southern agent marks and bayonets to period images of men armed with shotguns, ammunition, accouterments and post-war retailer markings. The hardbound book is profusely illustrated and runs 402 pages in length. I am very proud to have contributed the majority of the photos to this work, along with hours of research and editing. 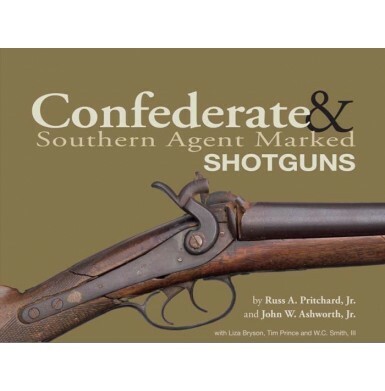 For those who prefer the “eBook” format, the book is available from our web site confederate shotguns.com as a digital download. Books are shipped via USPS Priority Mail, with 2-3 day delivery typical after shipment. Shipping price is for Continental US shipping only, please contact us for shipping quotes to HI / AK or outside the US.